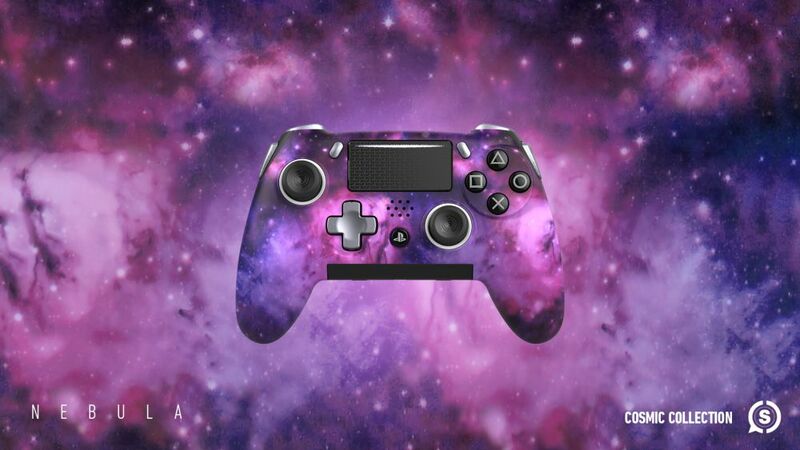 SCUF has announced a line of Vantage controllers themed around space, the Vantage Cosmic Series. Coincidentally, this announcement aligns perfectly with NASA’s first-ever picture of a black hole. This quad-series celebrates the different celestial bodies in our universe. This new Vantage Cosmic Series features different face plates inspired by different celestial bodies. 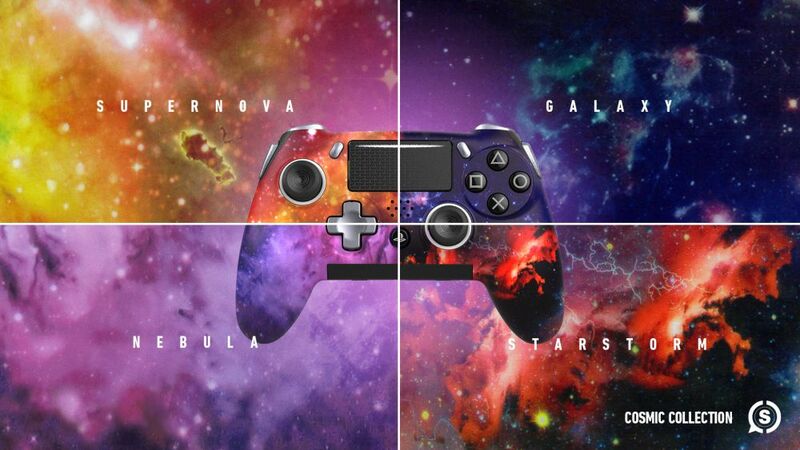 The four face plates are called Supernova, Galaxy, Nebula, and Starstorm. 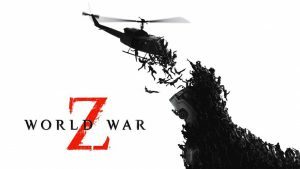 For full images of each model, check out the provided images below. 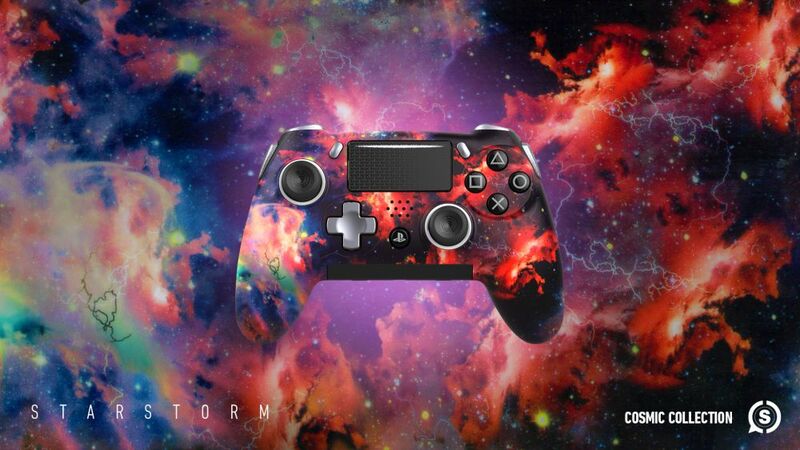 SCUF also indicated a special price point for this particular series. By default, the wired SCUF Vantage runs $169, with wireless starting at $199. However, the wireless Cosmic Series includes all the same features, with the added unique celestial designs, for $219. When it comes to the Vantage controllers, these are definitely the model to own. 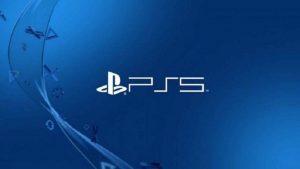 If you’re looking for a more modest model, check out the Infinity4PS Pro. These also feature the Cosmic decals and run at $149. 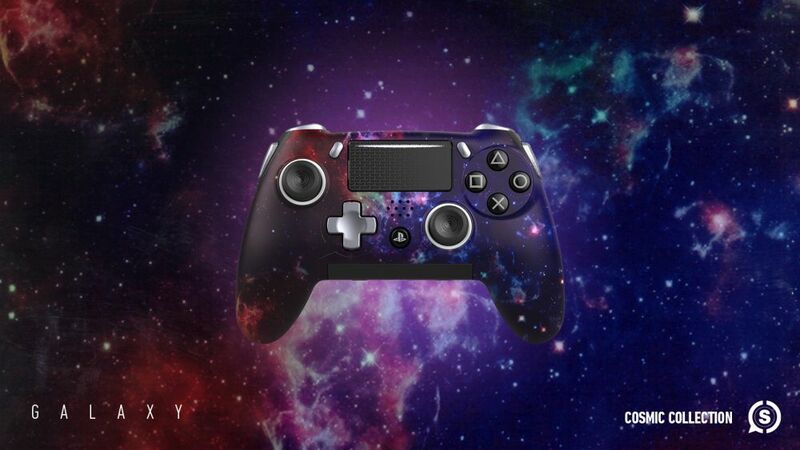 Be sure to check out all the available options at the offical SCUF Gaming website. 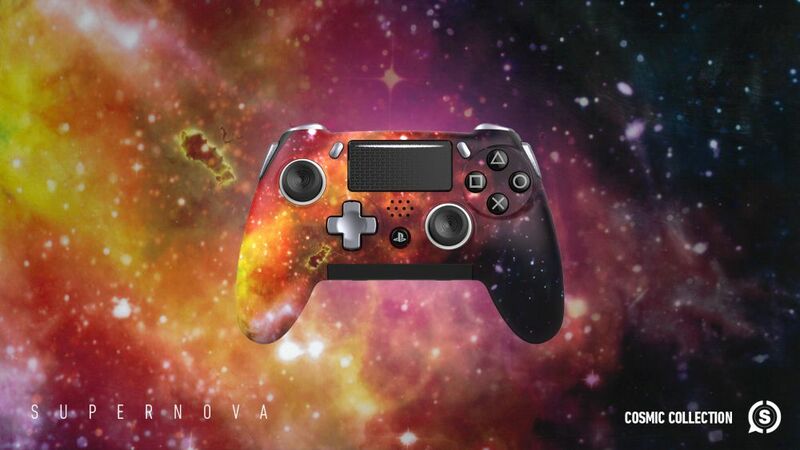 Supernova, as part of the SCUF Vantage Cosmic Series.